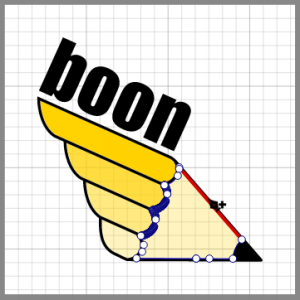 If you already have a SVG or image file, and need to edit, add style and effects, combine with other shapes, you can insert SVG / Image into YouiDraw Drawing. 1. 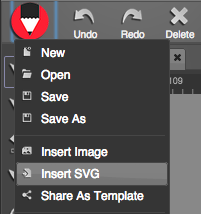 Click File button and choose “Insert SVG” / “Insert Image” option. 2. 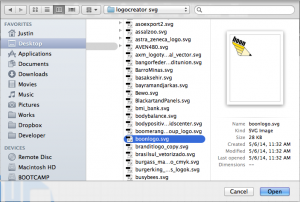 Choose an SVG or Image file from your local disk drive, and click open. 3. Finally, the SVG or Image file will be put into your canvas workspace, you can edit, resize etc,.